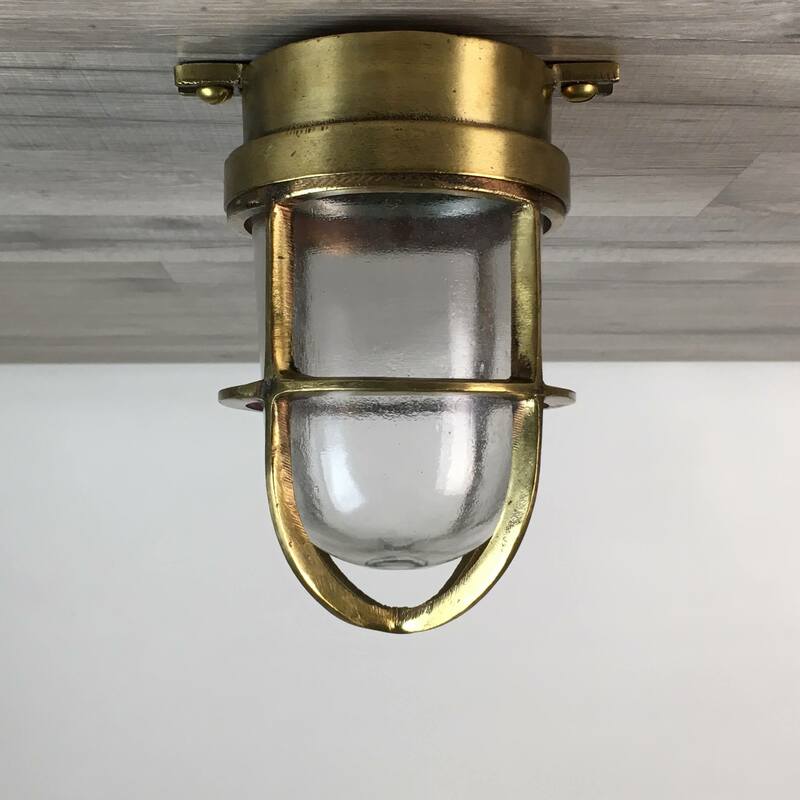 Vintage Salvaged Heavy Duty Navigation Light - Cast Brass! This vintage salvaged heavy duty navigation light measures about 11 inches tall including the handle on top x about 12 inches wide. The 360 degree fresnel glass globe is clear with only a few minor scratches here and there. We’ve added a white electrical cord with plug. This light is made of cast brass and weighs nearly 24 pounds. To access the bulb area, unscrew the two wing nuts on the top. This light has been re-wired and a new bulb holder installed. All the new electrical parts we install are UL-Listed and rated to work with any voltage under 250 volts. The bulb holder takes a normal screw in type bulb of 100 watts or less. 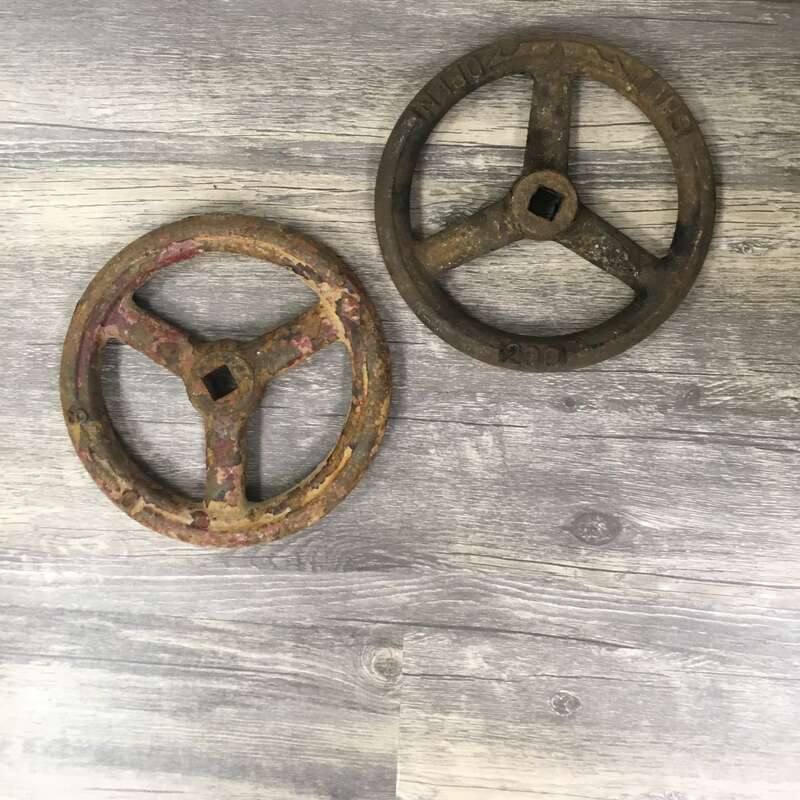 You will be shipped the vintage salvaged heavy duty navigation light shown in the photos.